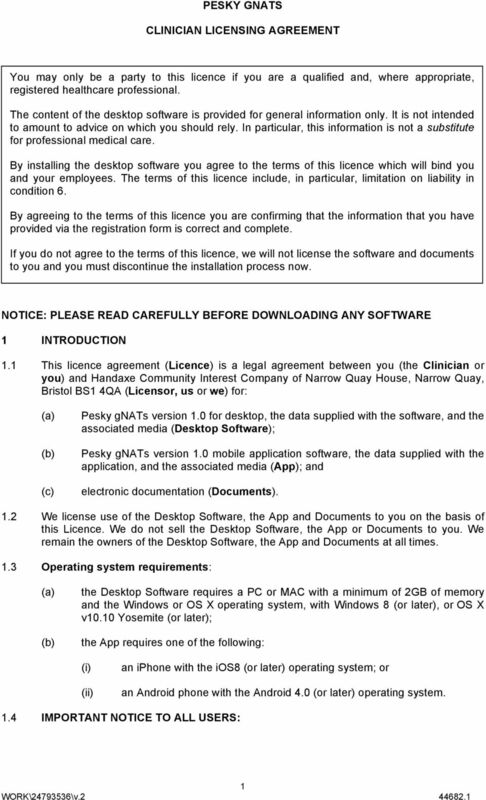 Download "PESKY GNATS CLINICIAN LICENSING AGREEMENT"
PLEASE READ CAREFULLY BEFORE DOWNLOADING OR STREAMING THIS APP. 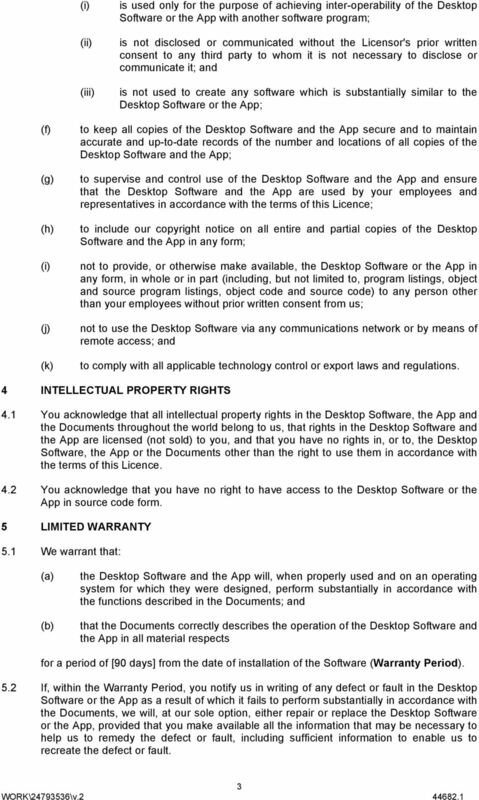 Licence Agreement. Document filename. 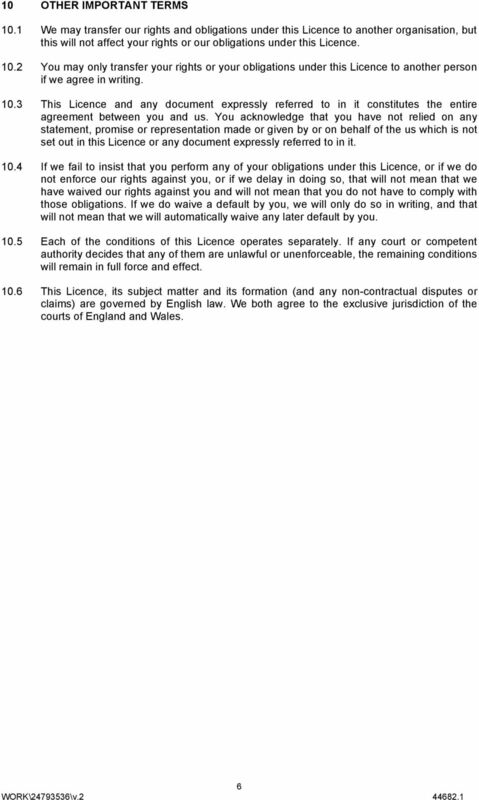 HSCIC Licence Agreement. Directorate / Programme. Solution, Design, Assurance and Standards. Status. Any personal data relating to you within the definition in the Data Protection Act 1998. 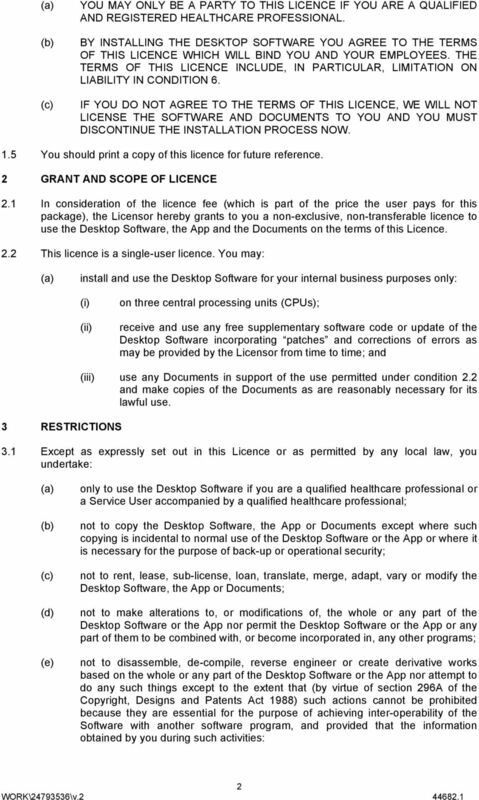 Support Services Agreement General Terms 1. 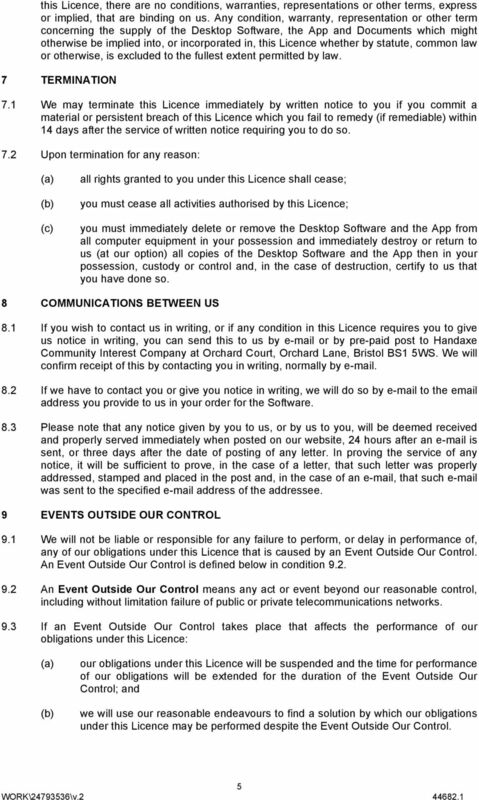 This document together with various attachments forms a Contract between you (the Account Holder ) and Jarrett & Lam Consulting (trading as JLC, we, us ). 2. 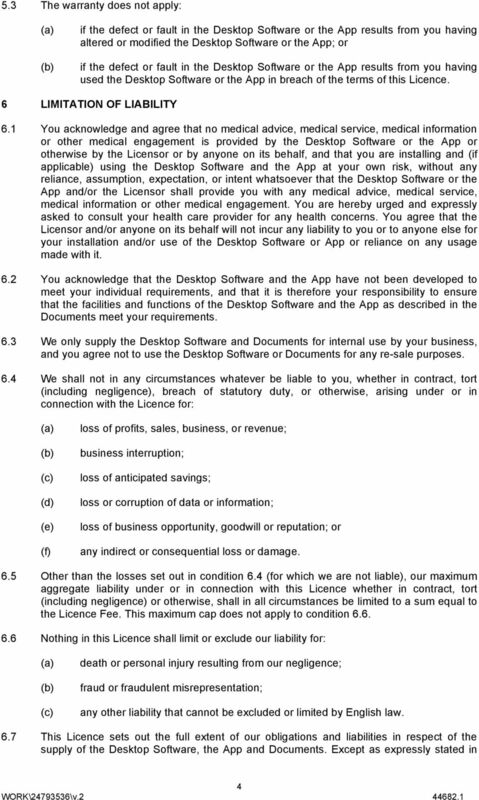 End-User License Agreement (EULA) attached to MCL MOBILITY PLATFORM TERMS & CONDITIONS Please read this EULA carefully, as it sets out the terms and conditions upon which we license our Software for use. Should you have any questions please do not hesitate to contact the NIG Broker Support on 0845 600 8408* or by email to brokersupport@nig-uk. Course Registration Terms of Business YOUR ATTENTION IS IN PARTICULAR DRAWN TO THE PROVISIONS OF PARAGRAPHS 4.5 AND 4.6.